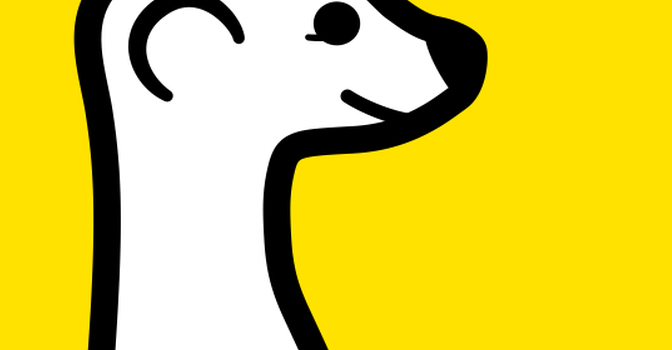 Is Meerkat a Part of Your Marketing Mix? In case you missed it, there’s quite a bit of online buzz out there about a thing called Meerkat. What is Meerkat? It’s an app that allows users to easily stream live video from a mobile device with real-time interaction. While live streaming certainly isn’t a new way to market, Meerkat makes the process easier by automating the shoot and share process. This makes streaming and sharing content as easy as pie, very efficient and engaging. As of now, a user can only access Meerkat via a Twitter account. The app provides the user with the power to stream live video directly inside the application to the user’s Twitter network for mass consumption and onscreen interaction. Then as fast as the stream appeared, it disappears unless the creator saves the stream to his or her device. The main benefit of Meerkat is that it gives you the ability to spread content very easily. For instance, because the app is linked to your Twitter account, all user comments for each Meerkat stream you publish are distributed across Twitter with the content stream itself. Another benefit is that you can schedule your streams to let your followers know that they will receive some fresh content from you at a pre-set designated time. Since becoming available on iOS earlier this year, numerous big brands started using Meerkat to share content with their audiences including MasterCard, Red Bull and Starbucks. Red Bull used Meerkat to live stream its snowboard competition, the coffee chain giant live streamed from its roastery and the credit card provider streamed from inside the Mashable House elevator during its “Priceless Pitch” startup contest at SXSW. For Demonstration Purposes: Meerkat offers businesses a great way to show consumers how to use their products/services in a simple, straight-forward way. Nothing beats a real-time video demonstration whether you’re a realtor showing homes, a software provider demonstrating how your product works or the maker of a gadget that wants to show how your innovative gizmo operates. Event Streaming: Businesses (and organizations) hosting events can use Meerkat to live-stream their events so that even those who can’t attend can “be there”. Product Launches: Meerkat can be used by businesses when launching new products so people can see first-hand how the product works along with the benefits it offers. Promos and Deals: A business can offer its customers a special promo or deal that is only available to them when they tune in to the business’s Meerkat video. This is also a way to build a little mystery around your business as people will have to tune n to see what you have to offer them. Meerkat is definitely a tool any business should consider adding to its marketing mix. 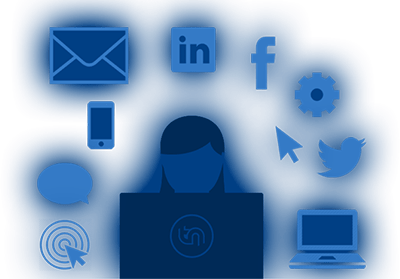 It’s powerful, easy to use and a great way to get up close and personal with both your current and prospective customers.